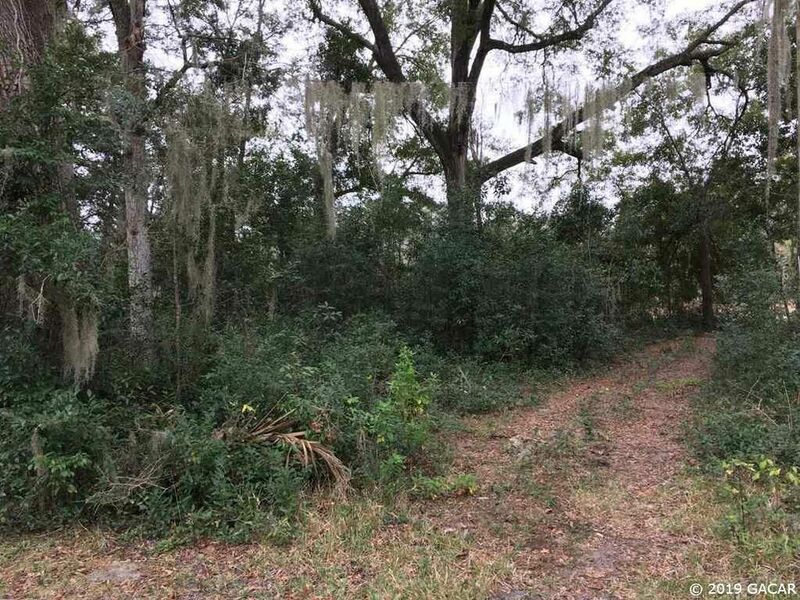 A private lot at the end of a short street located in downtown historic High Springs where you can enjoy the recreational activities at the many parks and springs, great restaurants and small shops downtown plus highly favored schools! All this located close to I 75 for an easy commute to hospitals, University of Florida or wherever you need to go! The adjacent lot #3 is also available!